Getting traffic to a new blog can be tricky. You can’t generate a good amount of traffic without ranking for the search results. Proper search engine optimization will give a boost to the ranking position. Link building is the main part of SEO. Getting do-follow link is not easy. Also, most of the sites ask for a lot of money for a single guest post That for why I am here to help you to get your desired ranking. 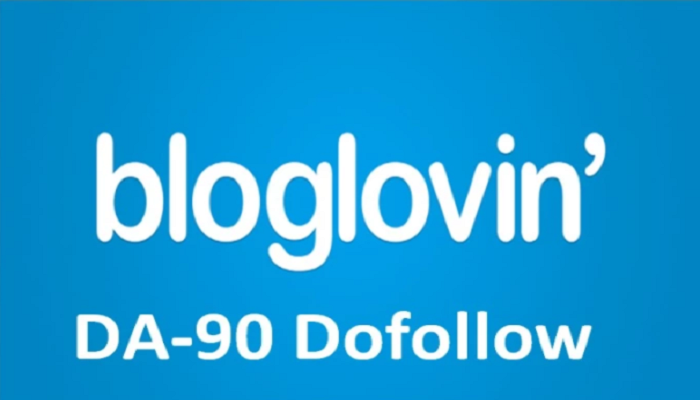 I will give you Dofollow and Indexed links on high authority websites with very high Domain Authority name Bloglovin.